Rattle Records 002, Sunny EP. 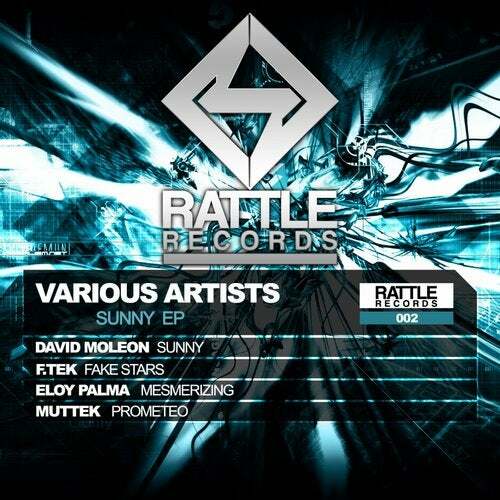 The first track is from the prestigious David Moleon, Sunny is a banging track with a lot of groove. The second track is from the portuguese F.TEK, Fake Stars is a hardgroove track, very powerful and 100 %% danceable. The third one is from Eloy Palma, Mesmerizing is a atmospheric hardgroove track and convincing. And the last one track is from Mutek, is a track with a lot of energy and percussion, with serious and surroundings sounds.